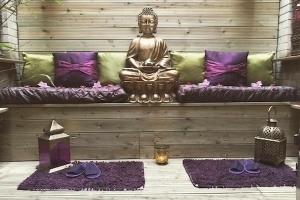 Laroma Therapies Offers The Best Spa Treatment Packages In Worthing! 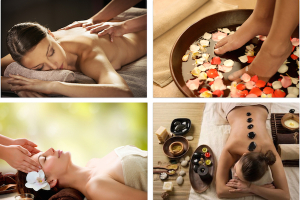 Packages To Pamper Yourself, Enjoy With Friends & Family And Even For Kids! Here at Laroma Therapies we have put together a selection of Treatment Packages specifically designed to give you the ultimate in relaxation, revitalisation and rejuvenation. Specialist Treatments and Packages to help you make the most of the treatments on offer which will best help you achieve a healthy body & mind. Our Adults Party Package is a great way to celebrate a birthday, other special occasion or just a great excuse to get together! Learn how to massage your baby and establish a close bond so that all the wonderful benefits of touch can be explored in a warm, calm and relaxing environment. Our Baby Shower Package has been specifically designed for your party to pamper yourselves as part of your Baby Shower. Our Childrens Party Package has been specifically designed for your child and her friends to enjoy and extra special pamper. Our Hen-Do Package has been specifically designed for you and your friends to pamper yourselves as part of your Hen-Do. A selection of Treatment Packages specifically designed Just For Men! Ideal for sports or work related stresses & strains. 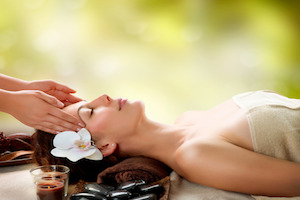 A selection of Luxury Therapy Packages specifically designed to compliment each other perfectly for the ultimate treat. 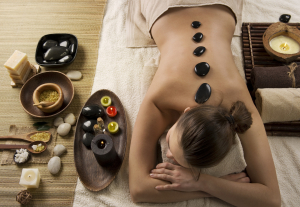 Our mum to be package is designed to help alleviate the bodily stresses of pregnancy and give you ultimate relaxation. If you are unsure which type of Treatment Package will be most beneficial for you, please feel free to give us a call on 01903 201104 and we will be happy to help you. To book your appointment for Spa Treatment Packages in Worthing, call Laroma on 01903 201104 or email us using the form below.